038: Jack of all trades - Specialist or generalist? In the tech industry especially, there is a lot of pressure on designers to excel at everything involved in the design and development process and be “unicorns”. 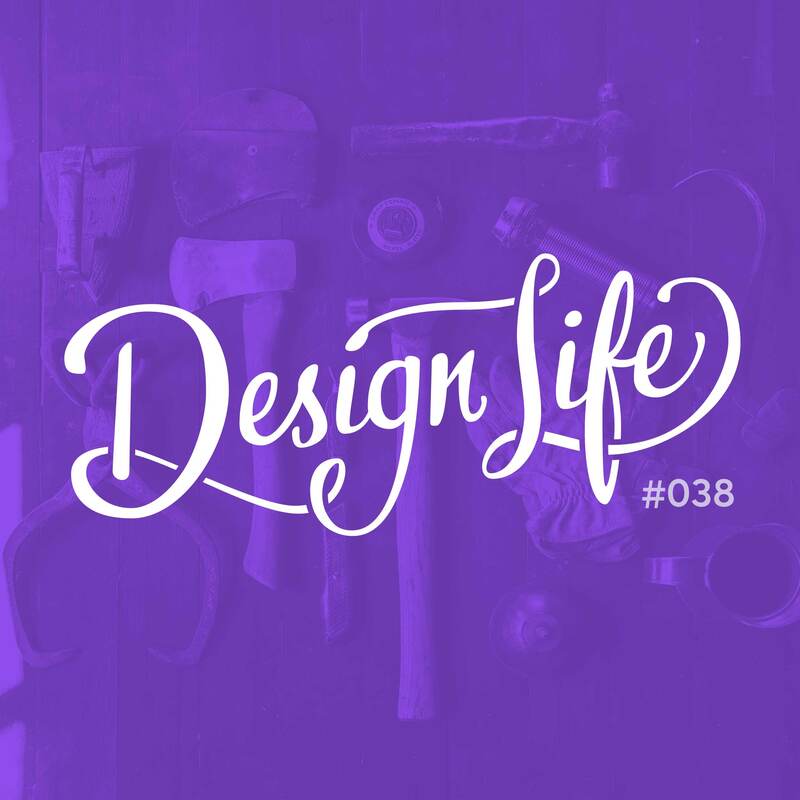 In this episode we discuss how the phrase 'Jack of all trades; master of none' applies to the design industry, and the pitfalls of spreading yourself thin across many different disciplines. We believe in being specialists rather than generalists and we’ll explain why, as well as give you advice for finding out what you’re best at. To get good at something, you need to devote time to it and focus your attention on it. You’ll master it faster if you’re not spreading your attention thin across other skills too. Everyone starts out as a Jack of all trades; it’s part of the process of becoming a designer. You need to experience different disciplines and try a lot of things out in order to decide what you want to master. Having an understanding of other skills can help feed in to, and improve your main skill. Learn the extra things you need to in order to improve what you do, but don’t worry about mastering them.The best way to decide what to focus on is to look at what makes you happy. What do you need to feel fulfilled? 07:10 – Do we identify as a jack of all trades?